Found a sick or injured pet or wild animal? Click Here! Metropolitan Animal Specialty Hospital is a 24-hour specialty and emergency animal hospital located in the heart of Hollywood, California. MASH is proud to offer a superior quality of veterinary Surgery, Internal Medicine, Emergency and Critical Care, Dermatology, Oncology, and Nutrition, along with an experienced and compassionate Customer Service Team. MASH also provides Dentistry, specifically focused on craniomaxillofacial trauma. The team at MASH consists of Board-Certified doctors in Surgery, Internal Medicine, Emergency and Critical Care, Dermatology, Oncology, and Nutrition, to best provide for your pet. 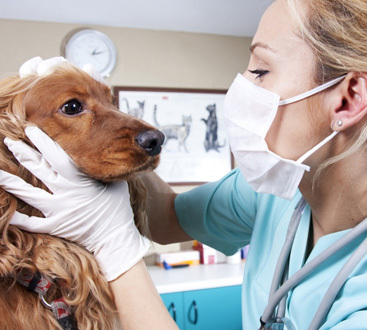 Our team is ready to handle all of your pet’s conditions and will work tirelessly until the problem is resolved. The vets at MASH have access to cutting-edge equipment to help diagnose even the most complicated disease processes. Our animal hospital is supported by some of the most hi-tech equipment available, such as a Siemens Sensation 16 slice CT scanner, the most up-to-date Storz Camera and Endoscopy equipment available, and a GE Fluoroscopy unit that’s utilized at some of the most prestigious veterinary universities. Combining the latest and safest techniques, along with years of expertise, the team at MASH ensures you and your pet get the most compassionate experience. Our pets mean the world to us and we will make sure yours get treated like our own. 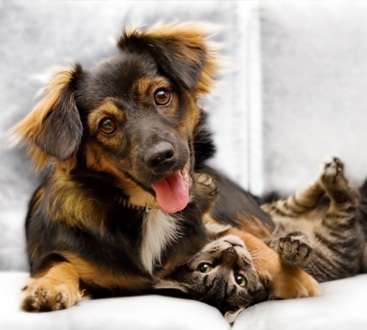 You can feel comfortable knowing that you’ve come to the right animal hospital. We are available 24 hours a day, 7 days a week, 365 days a year. MASH strives to be the local leader in specialty and emergency veterinary medicine. We pride ourselves in providing our clients and referring veterinarians with the highest quality of advanced care, and outstanding customer service.